If you're looking for computer and technology products, there are options beyond the conventional Harvey Norman, Myers and JB HiFi. One of the top places to shop and pick up a bargain are the computer markets around Melbourne. Operated by Technology Markets, these swap meets often abound with the latest technology at attractive prices. 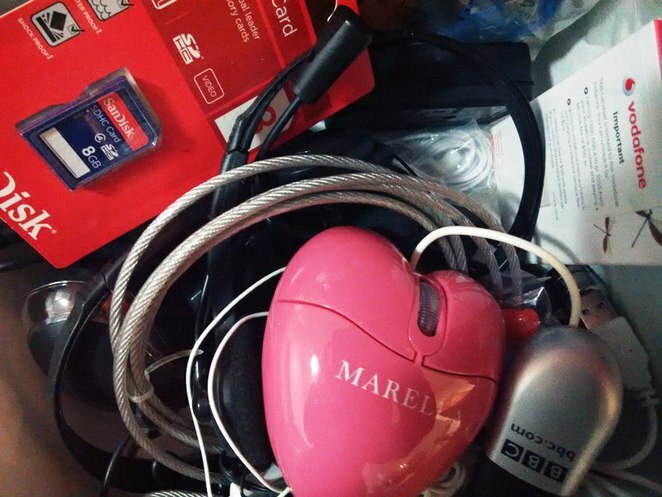 There are new and used computers, software, inks and toners, games, cables, accessories, mobile phones and anything that has to do with technology. You will meet wholesalers, importers, retails and even home-based businesses with something to offer. 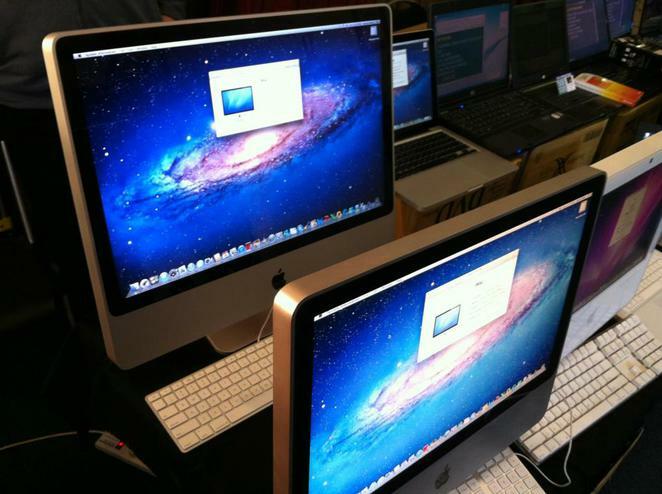 There are also testing, repair and upgrade services onsite. 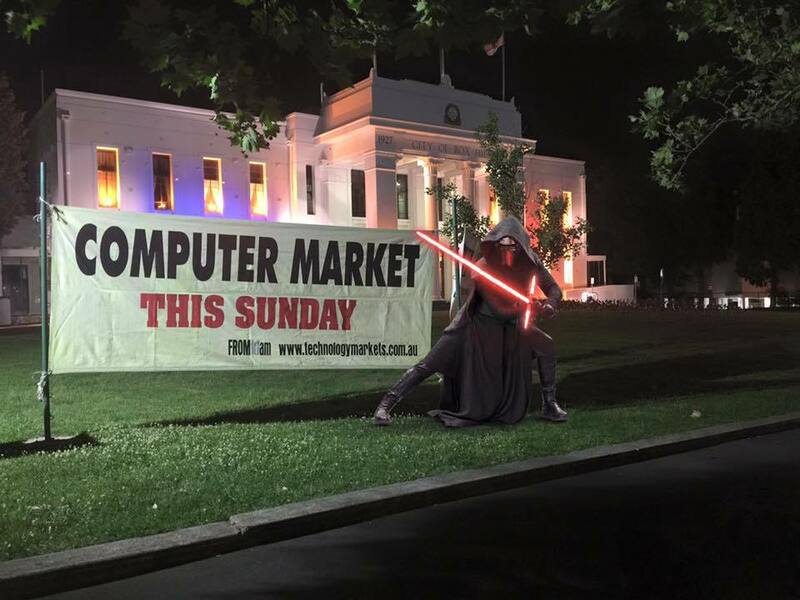 So take the family for a rummage through one of the many computer and technology fairs around Melbourne. Date: 1st Sunday of each month. Date: 3rd Sunday of each month. Why? 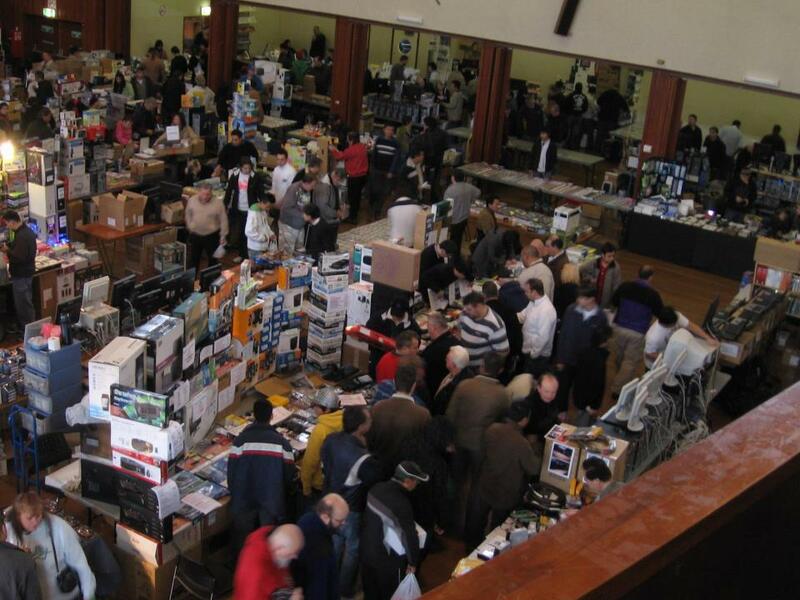 Where else can you find some many computer and technological items in Melbourne?